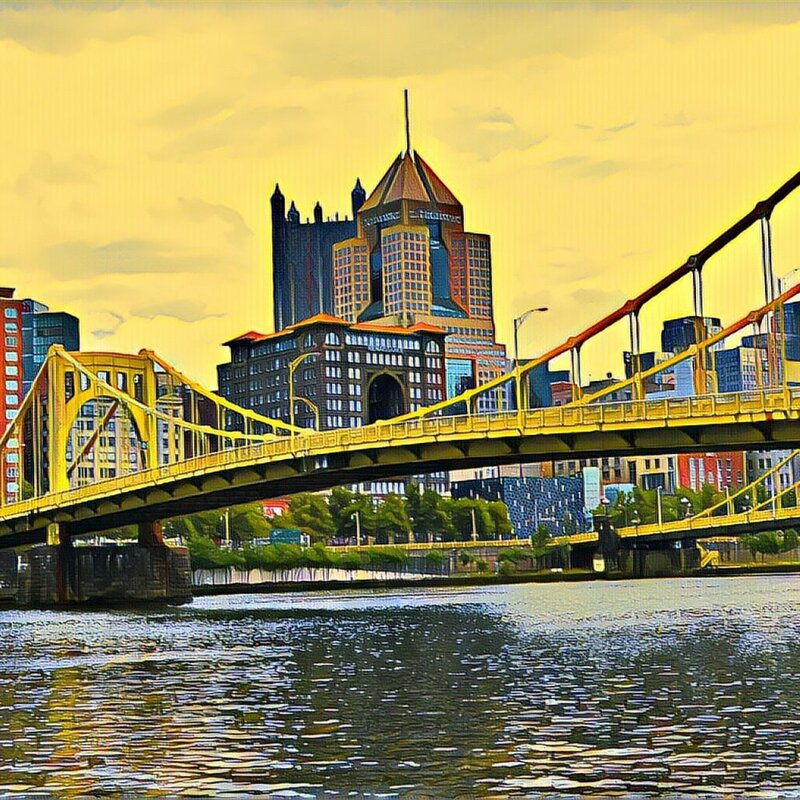 Pittsburgh, believe it or not, has a burgeoning cultural scene, which includes an extensive library system, a number of independent bookstores, and enough literary events to keep you busy all year! In the coming months, keep an eye out for indie bookstore profiles, book event recaps, and reviews of books by local authors. There are enough authors living in Pittsburgh that my local independent book store has a whole section devoted to local authors. As Picking Books grows, and I read even more books, I’ll add more reviews of books by Pittsburgh area authors.